EnviroEye’s patent-pending technology reduces the need for in-person oversight with hands-free electronic monitoring. It’s always on guard! Designed to operate within hazardous locations. The external application utilizes flange connections. Installation involves positioning and leveling the interface on a concrete slab with no service interruption. Maintenance costs are minimal. 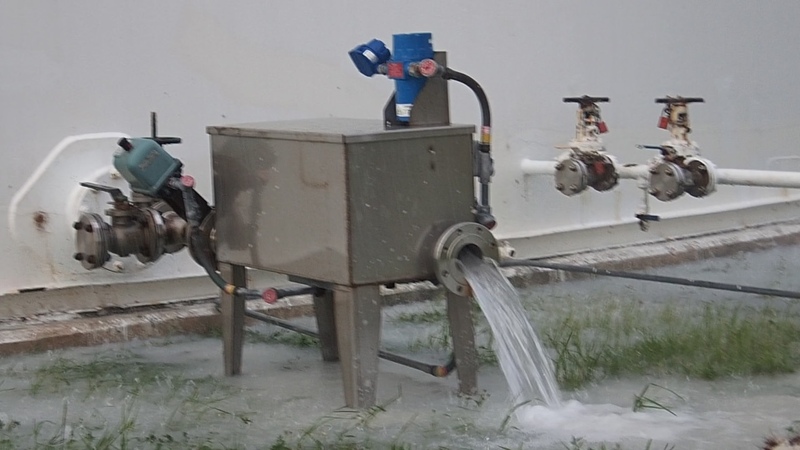 Monitor liquid runoff from diked areas and retention ponds.